Whether you are planning a birthday party, anniversary party, meeting or presentation, Mont du Lac Resort can accommodate your needs. 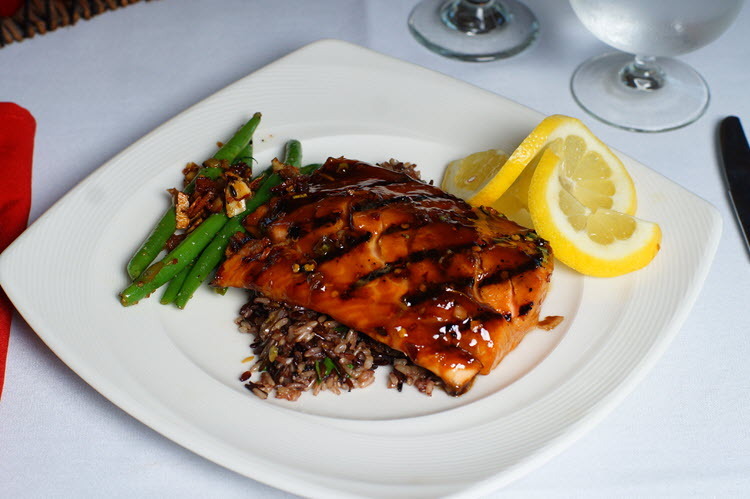 Customize your event with catering from our professional chefs. Our experienced staff will see to every detail of your event. We offer custom packages accommodating all budgetary needs. 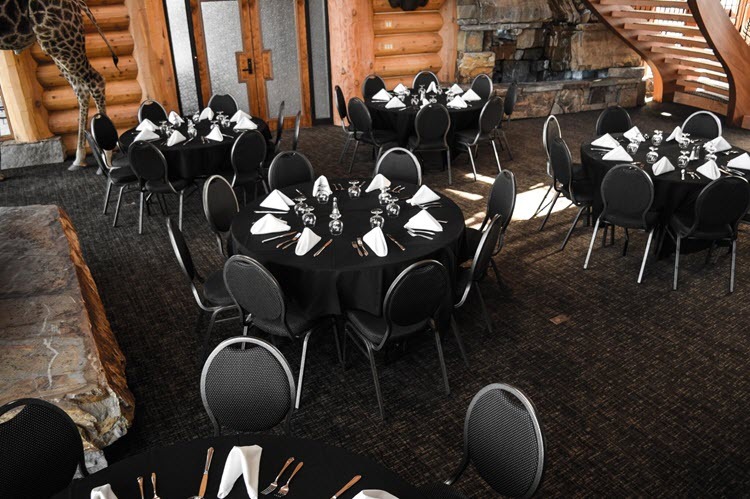 Whatever the nature of your event, your guests will be treated to scenic panoramic views of the St. Louis River corridor and Jay Cook State Park from the comfort of the spectacular Trophy Lodge. 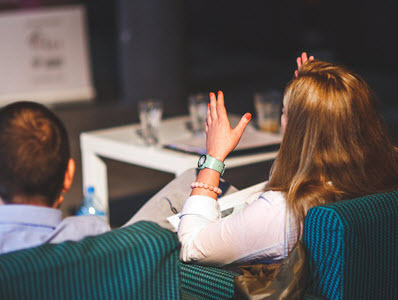 We gladly accommodate parties and meetings of any size and any kind. Please contact our guest services desk at (218) 626-3797 for more information and let us help you plan your big event.